Taking the time to recognize rites of passage is helpful in both times of celebration and times of loss. First Unitarian Society of Ithaca can accommodate weddings and commitment ceremonies, funerals, memorial services and child dedications. To learn more about these ceremonies, please see the paragraphs below. We look forward to meeting you. There is a fee for the building use (non-members) and minister’s services. For questions or to schedule a ceremony, contact the FUSIT Office at cadmin@uuithaca.org. In welcoming children into our congregation and the world, we celebrate the continuing miracle of new life. We recognize the dignity and uniqueness of each child as he/she/they join our community. Child Dedication services can be held during a Sunday service or can be private. Our service includes adult members accepting the responsibility for supporting and educating this child as he/she/they enter our community. 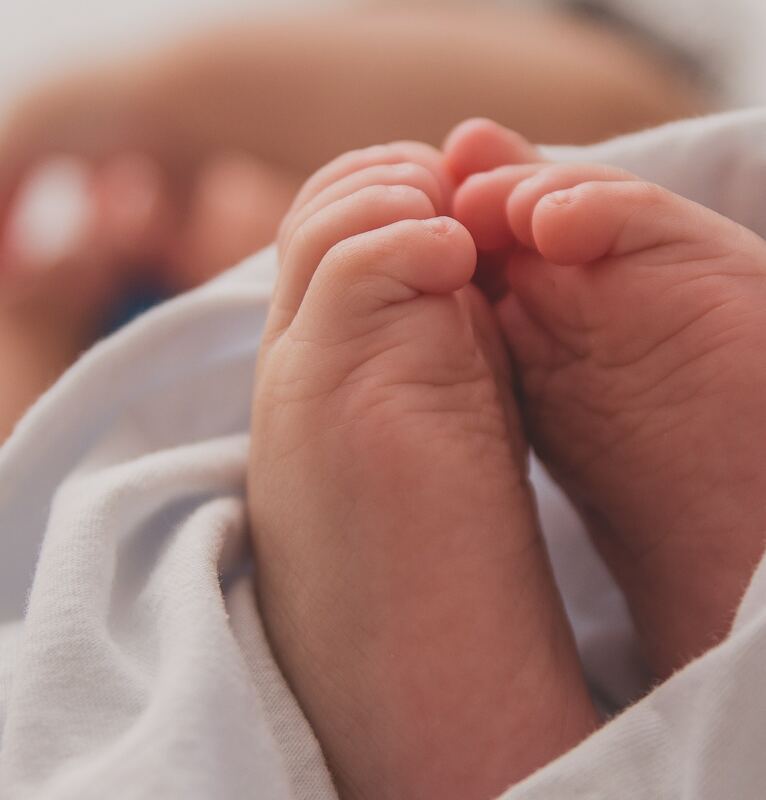 Although godparents are not part of the typical service, they can participate if the parents of the child wish to name godparents for their son or daughter. The ritual includes acknowledgement of the child’s own path, the importance of kindness, good deeds, and the value of community in this life’s journey. For more information about child dedication, please contact the office at office@uuithaca.org. The death of a loved one is a difficult life passage. Rev. Weis is available during this time to assist the family when they are ready to plan a funeral or memorial service. 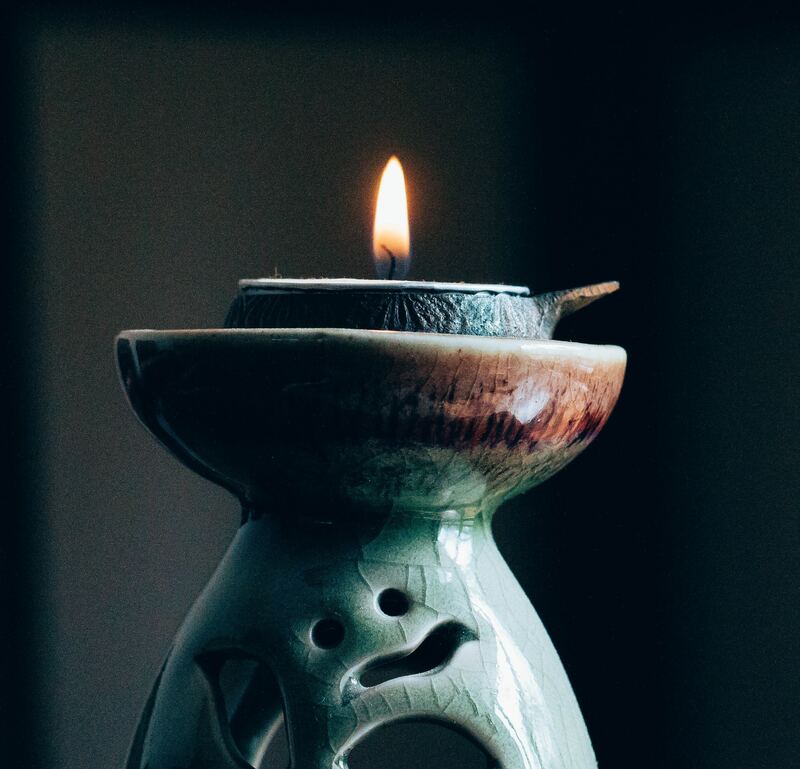 There are no fees for officiating memorial services for church members; non-member fees are in accordance with recommended fees from the Unitarian Universalist Ministers Association. Please contact the office for information about space and time availability and our facility rental fees at cadmin@uuithaca.org or by calling 607-273-7521. We welcome all couples to celebrate their marriage at the First Unitarian Society of Ithaca. 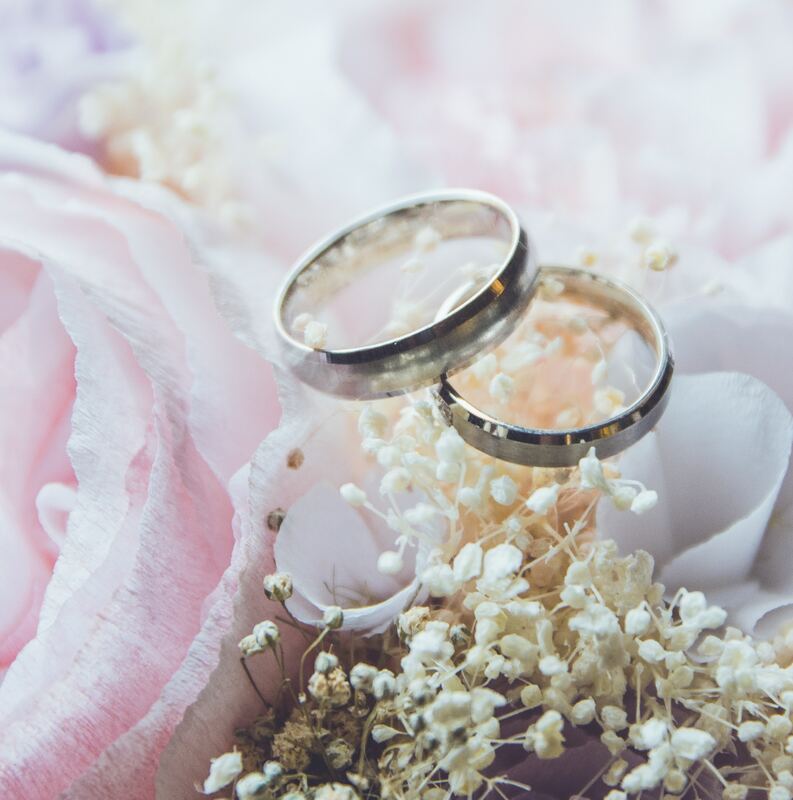 Long-time supporters of marriage equality, our minister and wedding officiants are happy to perform a marriage ceremony that meets the needs of each couple. Couples have the freedom to design a ceremony that is meaningful to them either in consultation with our pastoral staff or with their own celebrant (upon approval). Each couple can plan a ceremony that reflects who they are individually and together. We will work with you to create the ceremony and words that reflect your vision of your wedding. The minister may provide you with a booklet of wedding words that you can use as a springboard, including those for your vows and ring ceremony. Your ceremony can reflect your religious values, your philosophical orientation, your feelings about your relationship, and the degree of formality you prefer. Having your ceremony here includes meeting with the minister twice: once for premarital discussion; and a second time to plan the flow of the ceremony and to finalize the precious words that will be spoken on that day. There will be a wedding rehearsal the evening before the wedding (or at some time close to the wedding day, if needed). There is no fee for ceremonies for church members; for non-member services, Rev. 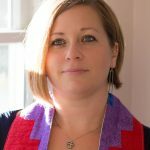 Weis follows the fee structure recommended by the Unitarian Universalist Minister’s Association. Our minister or another wedding officiant can also schedule to perform your ceremony at a different location. Our beautiful Sanctuary offers soaring walls, natural light, beautiful stained glass windows, and white interior. The space seats 250 comfortably. To explore the dates and settings available for your wedding, call the FUSIT office at 607-273-7521 or email us at office@uuithaca.org.